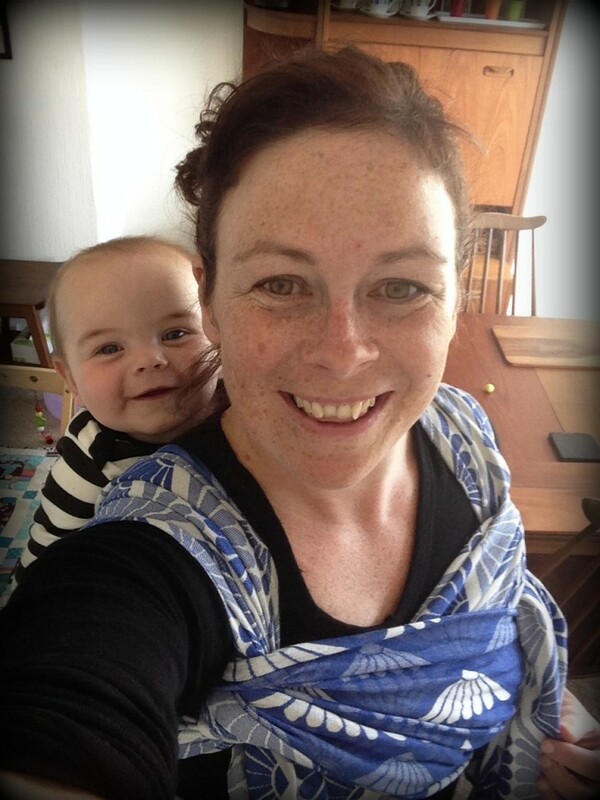 Babywearing has many physical, social and emotional benefits for baby, mother and our society. 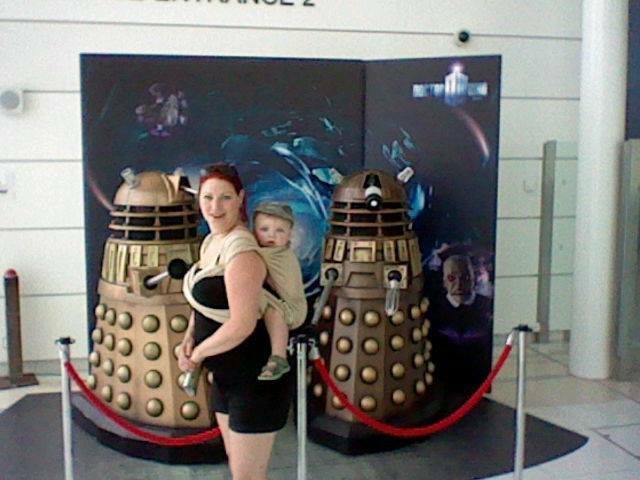 Babywearing is as old as human time. 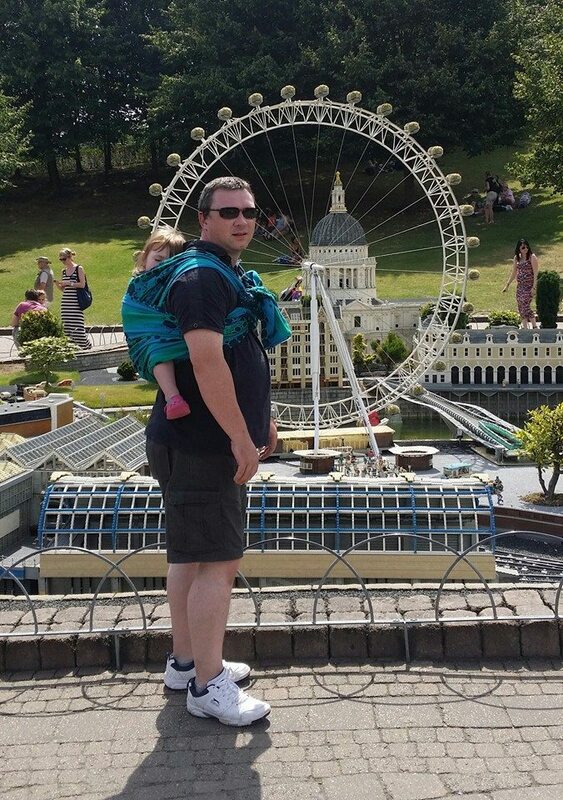 Across all cultures, across all the world, babies are carried. Humans, like apes, are physiologically designed to carry and to be carried. This is because the human infant is the most vulnerable, contact dependent, slowest developing and most dependent primate of them all. A baby’s survival depends on the mother’s closeness. A human baby is born well before it is ready – just so it can get through our pelvis. It’s brain has 25% of the volume it will have as an adult and the baby is totally helpless, completely reliant on their mother. The mother’s body is the only place a baby knows. Contact with the mother’s body, continues to regulate the baby much like it did during pregnancy. Touching infants regulates their breathing, body temperature, growth rate, blood pressure, body temperature, stress levels and increases growth itself. The fourth trimester, is a term that has recently been used to refer to the first 12 weeks of life, an intense period of adjustment, where babies get used to life outside the womb. 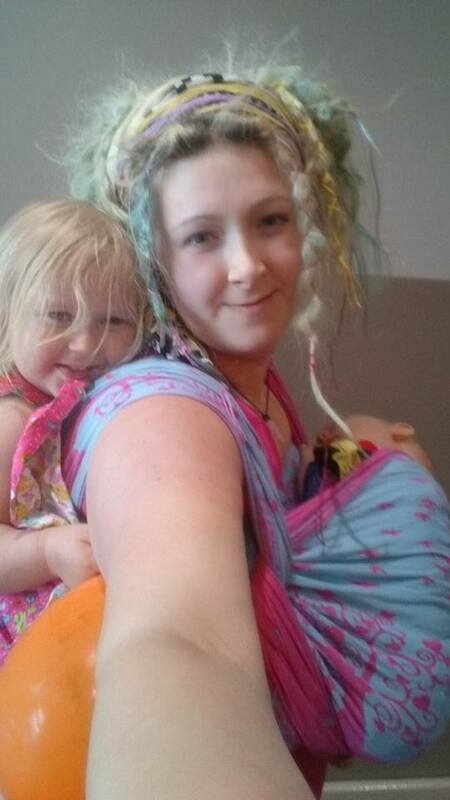 Babywearing helps with this time, by providing a way for your baby to be near you as they awaken to the world around them. 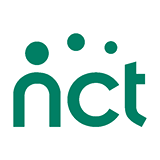 Babies need reassurance that their parent is present and that they are safe from danger. 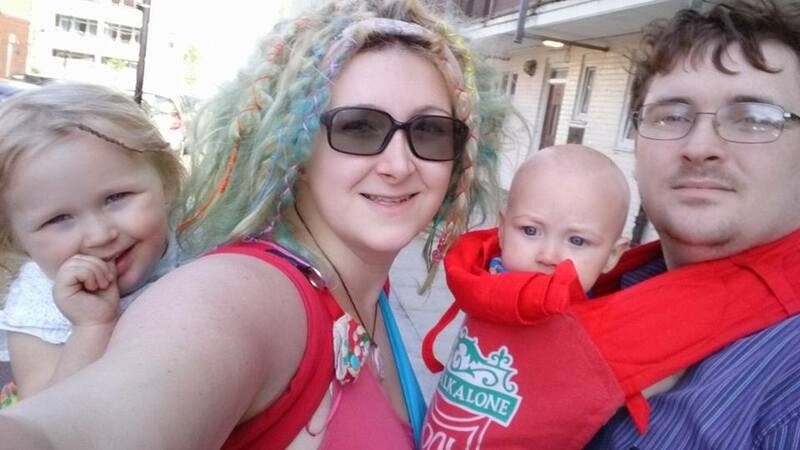 Babywearing provides this constantly. 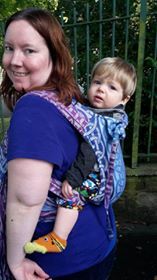 Research has shown that in babywearing cultures, babies cry for minutes per day, as opposed to Western styles of parenting that accept hours of crying per day. 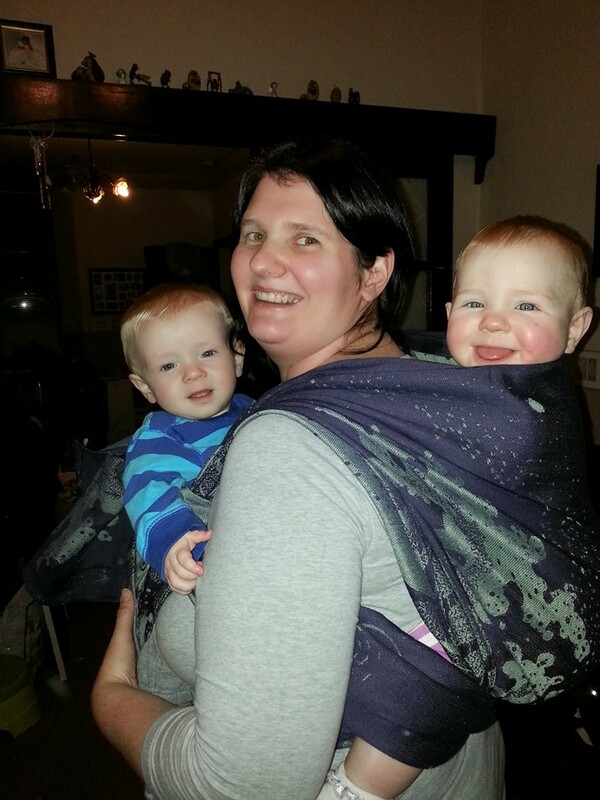 Carried babies are on the whole happier. Research that studied two groups of babies – one group that was carried during the day from time to time and one group that was not, concluded that by week six, the carried babies cried nearly half as much as those that weren’t. Contrary to what you might think, a worn baby sleeps better. The constant shift of the body has a soothing affect on the child and it’s sleep cycle. Lying in a still environment is not reassuring to a baby as they are used to the movement in utero. They are calmed and enjoy both motion and confined space. Hip development: research has shown that the head of the thighbone is ideally orientated to the hip socket and so develops evenly when the legs are pulled up to 100 degrees and spread to 40 degrees. This is the automatic position a newborn takes on its mother. 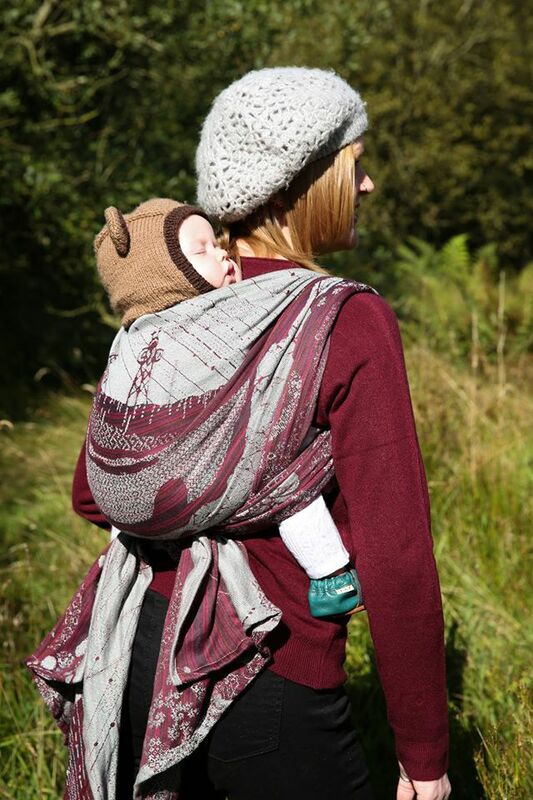 Being kept upright helps babies suffering from reflux, colic or simply from trapped wind. It can also help prevent flat head syndrome as baby spends less time lying down. Research has shown the great importance of touch to a baby’s development both emotionally and physically. 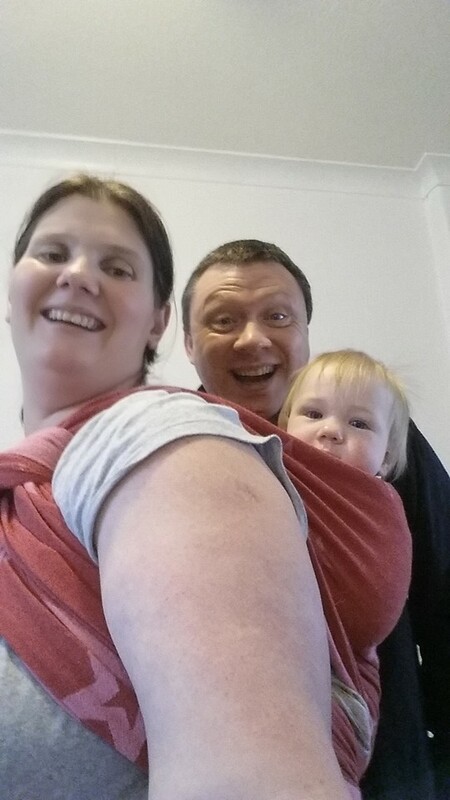 Keeping them next to you in a sling is such a simple and effective way of fulfilling this need. 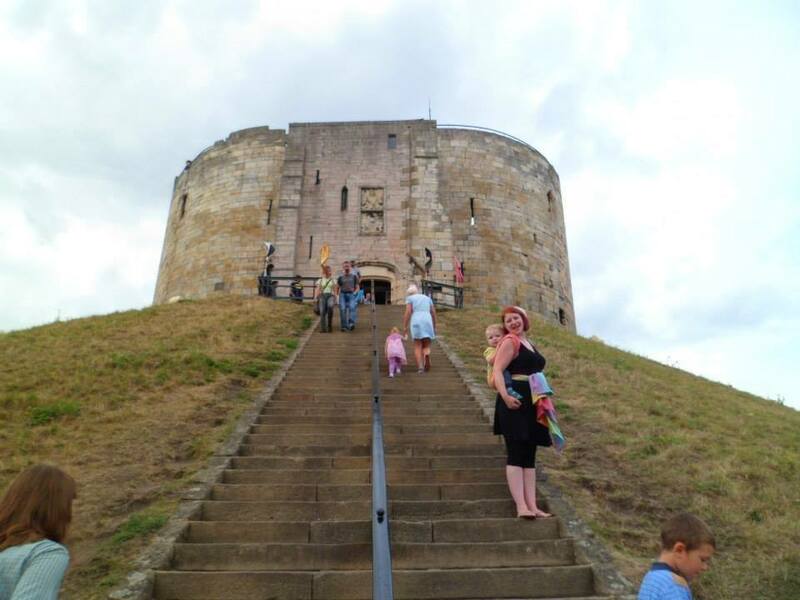 Being at hip height rather than knee height increases your baby’s interactions with adults, they learn more about facial expressions and body language from a young age. 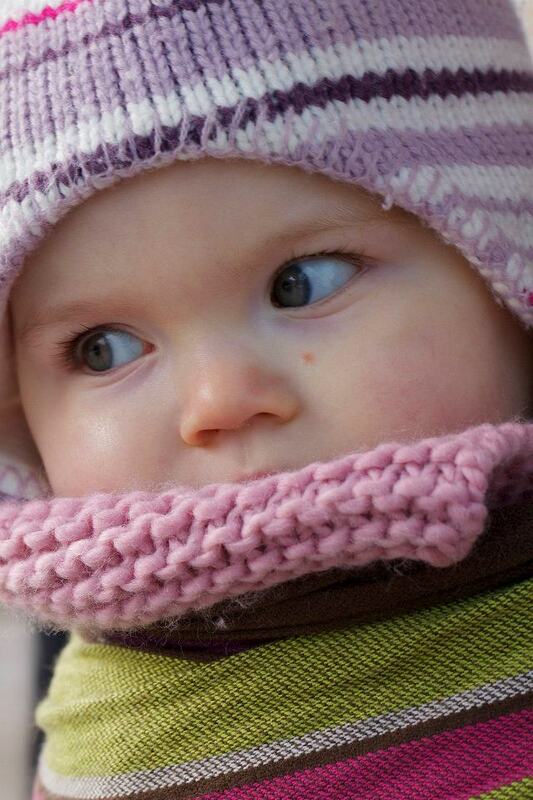 Babies that are carried are earlier talkers and it increases speech development. Being held in itself is reassuring, so even if you can’t focus attention on the child they will feel content for longer. 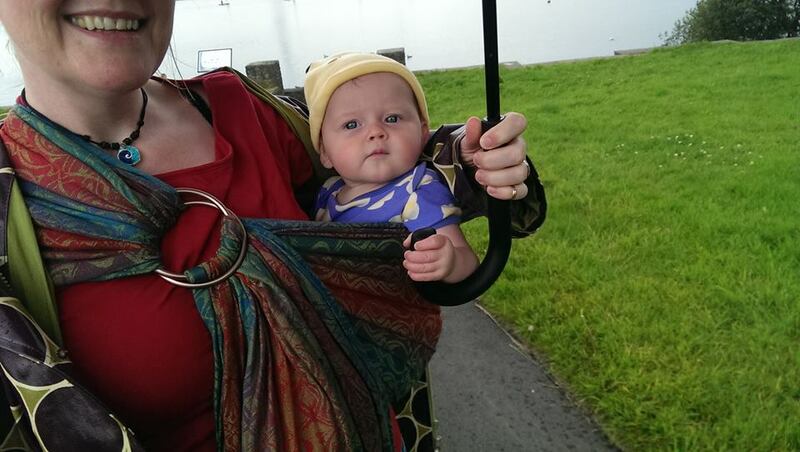 Carrying your child in a sling gives you two free hands. It’s a game-changer. You are able to get on with your day, this is especially useful if you have older siblings in the family already and simply can’t sit on the couch all day. 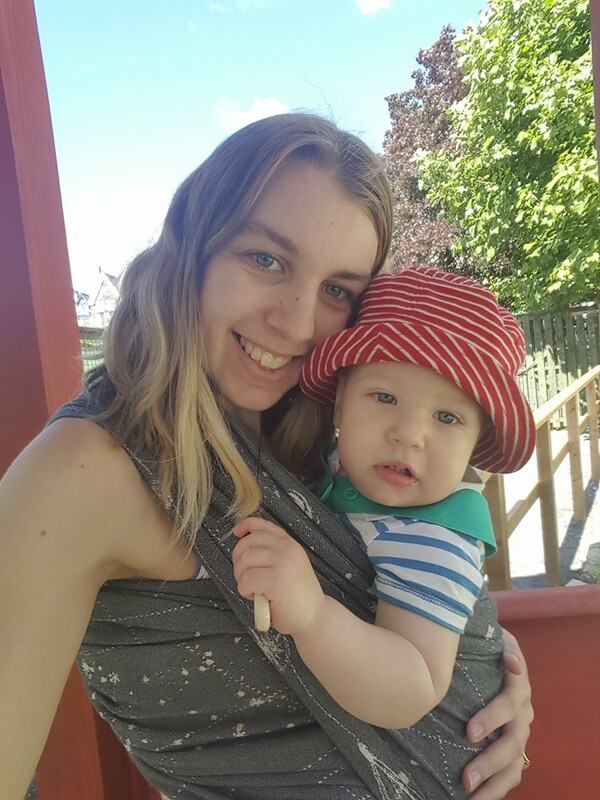 Babywearing also allows you to go places you might need to avoid with a pushchair or pram – narrow streets, beaches, woodland walks. 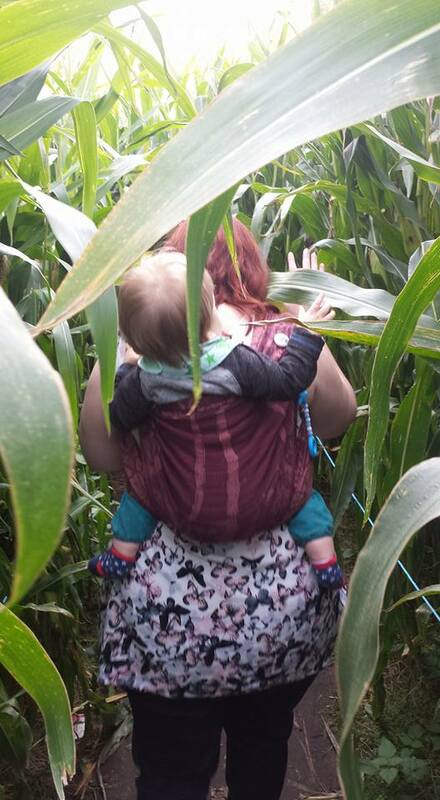 If you intend to breastfeed, then babywearing can assist. 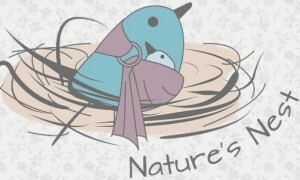 It is important to master both skills separately, but once you have, it is very do-able to feed whilst wearing. It is incredibly discreet, and you can feed whilst on the move. No screaming baby in Tesco for you! Carrying baby is a fantastic way to bond with your baby as it helps the production of the hormone oxytocin, also known as the hormone of love. 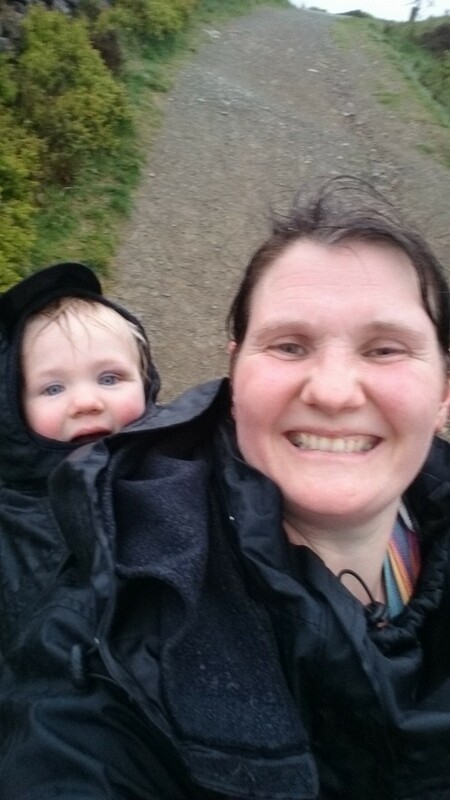 Babywearing allows you to notice cues for hunger, tiredness, wetness -much more easily which in turn results in increased confidence in your own skills as a parent. A happy baby is a happy parent. 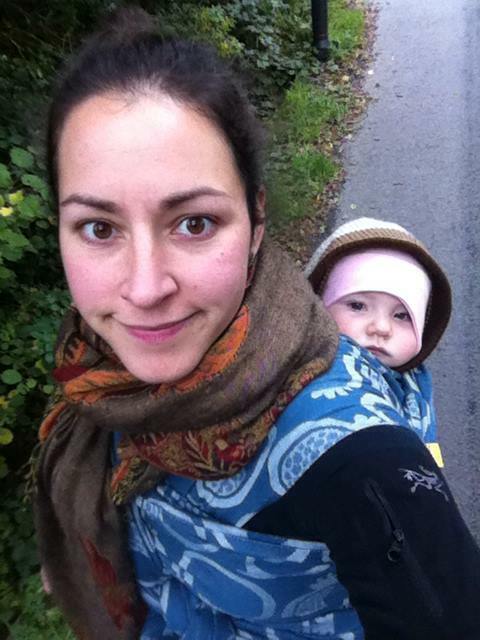 Babywearing decreases rates of post natal depression. Dad, grandparents, aunties, uncles can get involved too. 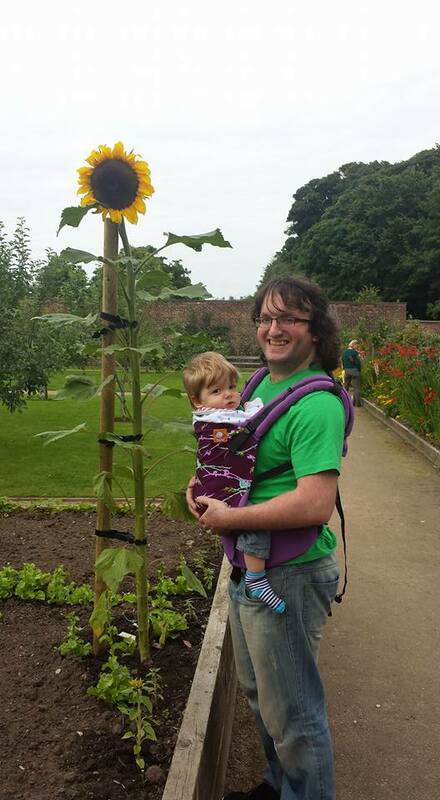 It is a great way to share the joy of holding your new child – or you can keep all those amazing cuddles to yourself! When you babywear correctly, you have baby’s weight spread evenly across your body . 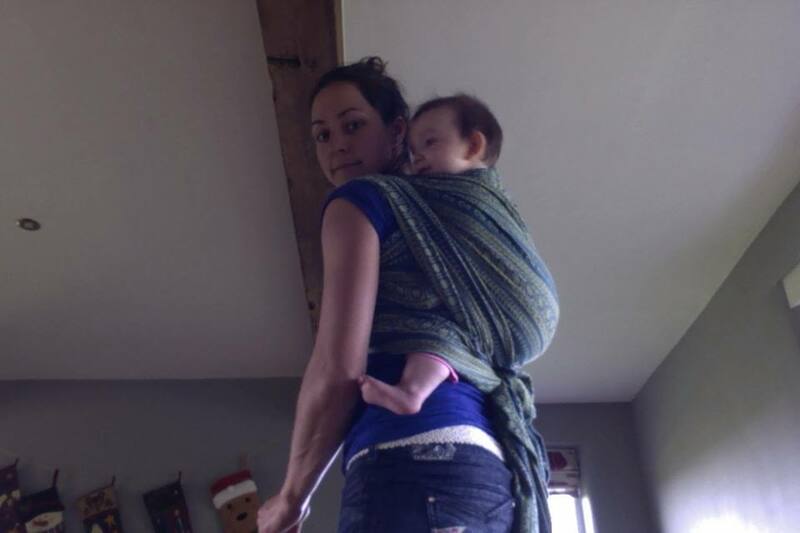 This means there is less strain put on your body than if you were balancing a baby precariously on your hip. 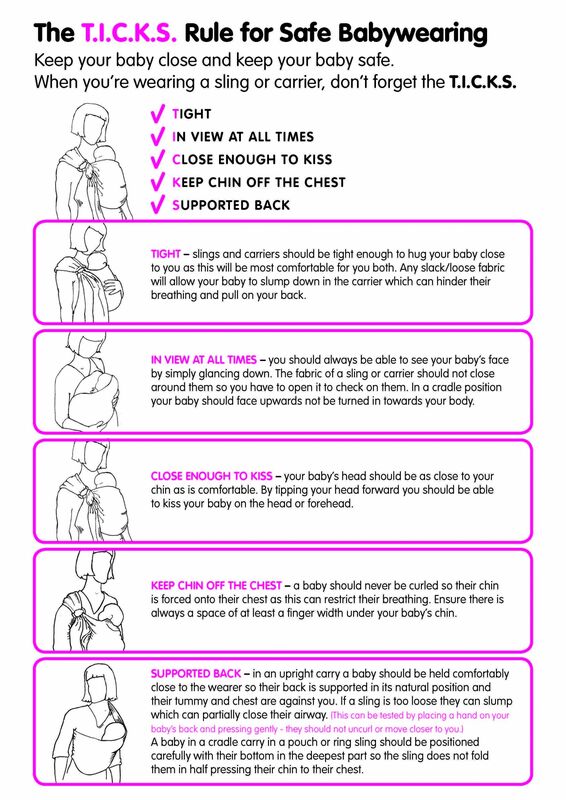 A well-fitted baby carrier does not pull at the shoulders and distributes the child’s weight right around your torso. You won’t feel the extra weight, but you will be carrying it, and this can help you burn extra calories. It seems the calming effect of carrying baby can continue right into adulthood; a study of 49 ‘primitive’ cultures found that societies that carried their children a lot were much more likely to be peaceful. Children who have been severely neglected and shown little or no affection in their early life often suffer from developmental delays including social and behavioral difficulties. It would seem likely that children who have there touch needs meet would be better placed to develop normally and be better able to empathise and socialise with their peers. 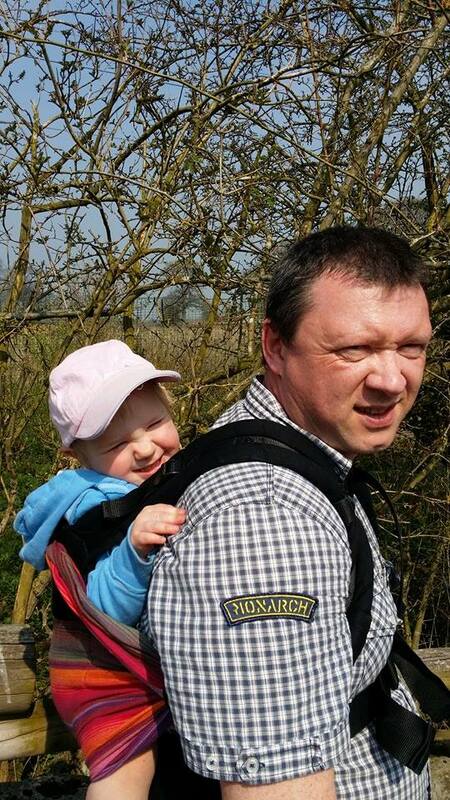 Parents who babywear may be able to get on with more day to day tasks. 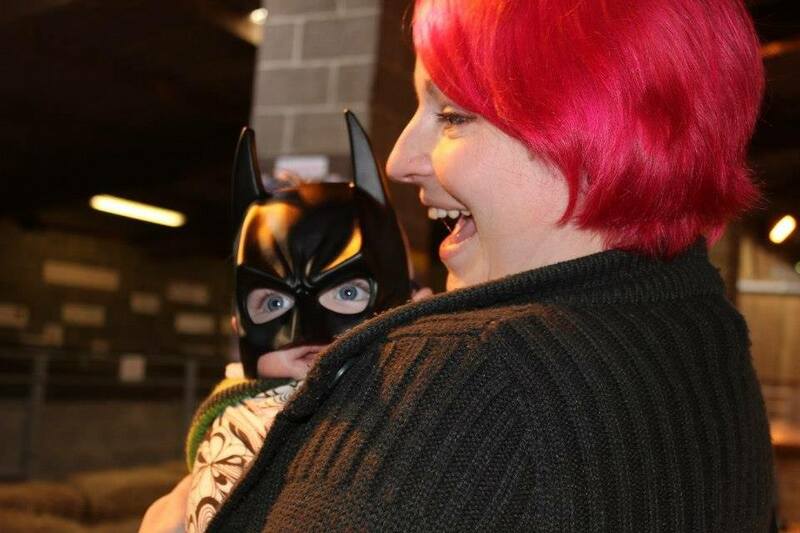 It can even enable some mothers to return to work with their baby. 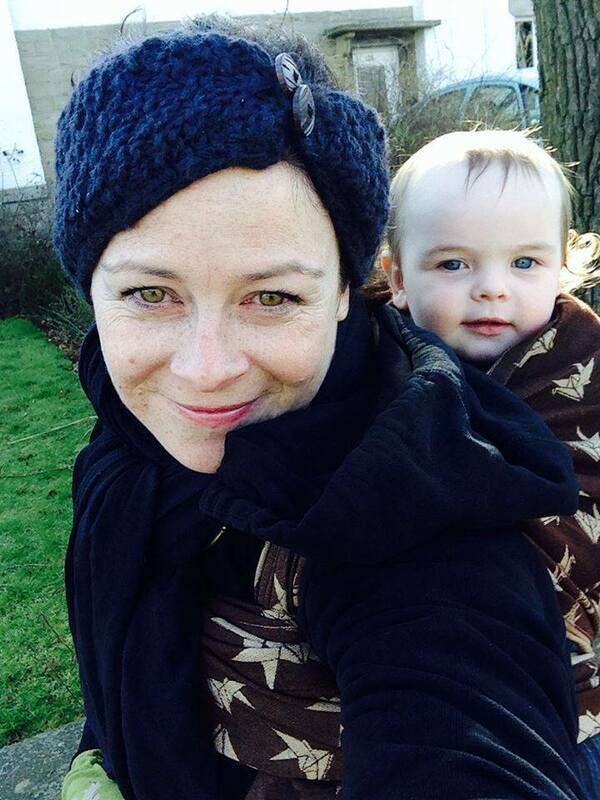 There is a lower incidence of post-natal depression amongst mothers who carry their babies. 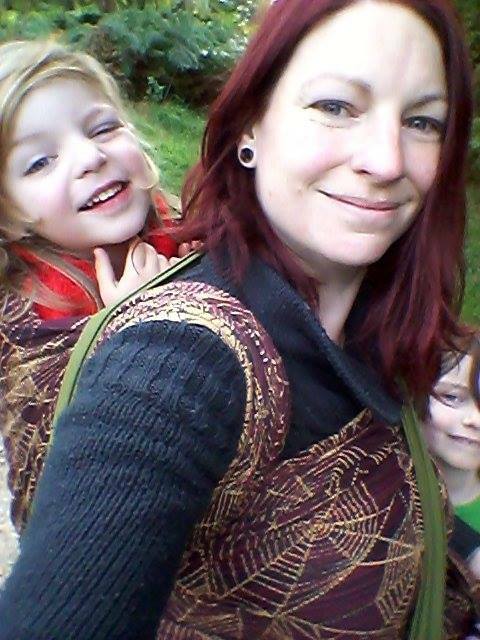 Babywearing is such a simple way to help to avoid this debilitating condition – a great benefit to individual families and society as a whole. 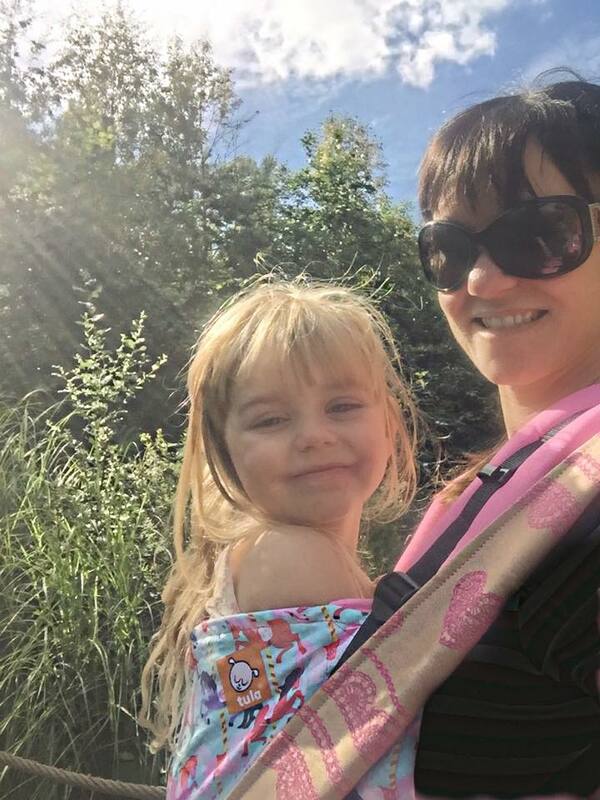 Keeping baby close can be very important to both their physical and also emotional development, it can allow a bond of trust to be built up and your child can gradually gain the confidence to move away in their own time. It is also thought that human babies are born prematurely due to our pelvis size and may go through a ‘fourth trimester’ of dependence on you outside the womb. 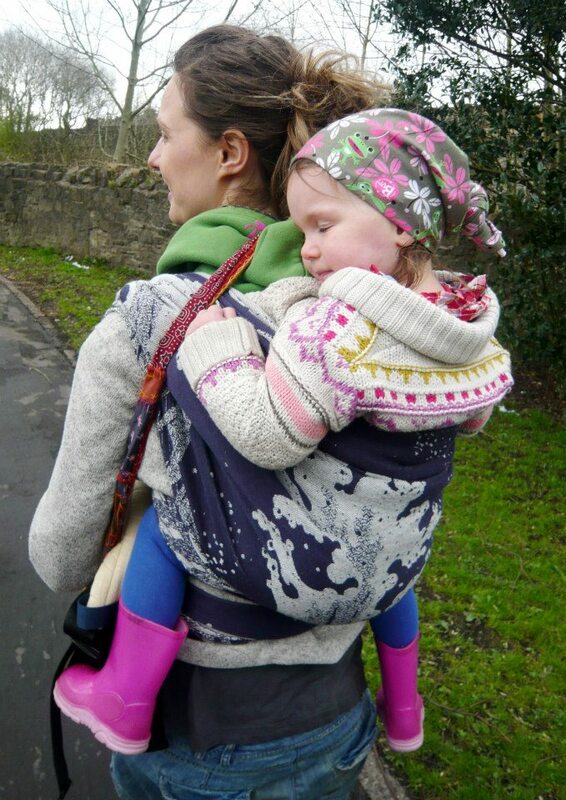 A good carrier will hold baby close to you with baby’s legs supported knee to knee. This essentially causes baby’s weight to be more evenly distributed over the your body and will mean that the you will feel no strain on your spine. Being held close to you can be very effective exercise for baby’s muscles and can help set baby up for when they are ready to start moving and eventually walk. Carrying baby can also count as tummy time, which allows baby to start develop the curves in the spine which are essential for a child to be able to walk properly. There may be circumstances when some carriers might be less convenient, like trying to put on a long woven wrap in the rain, but usually you can find something else that will work just fine. 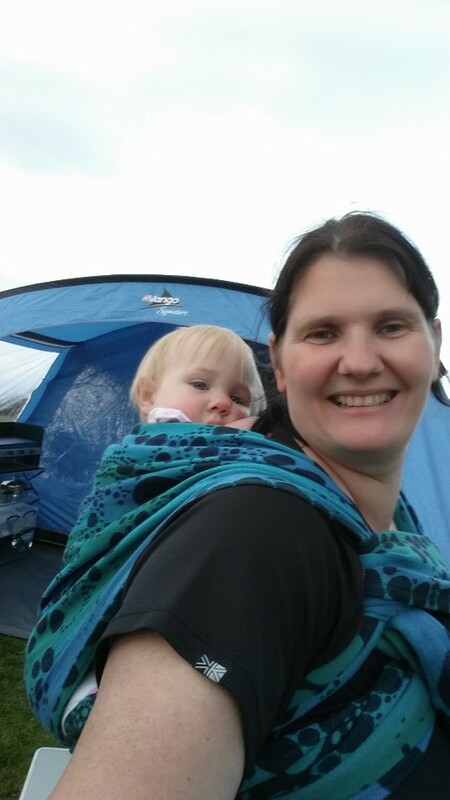 Following the TICKS guidelines for safe babywearing can help keep baby safe. 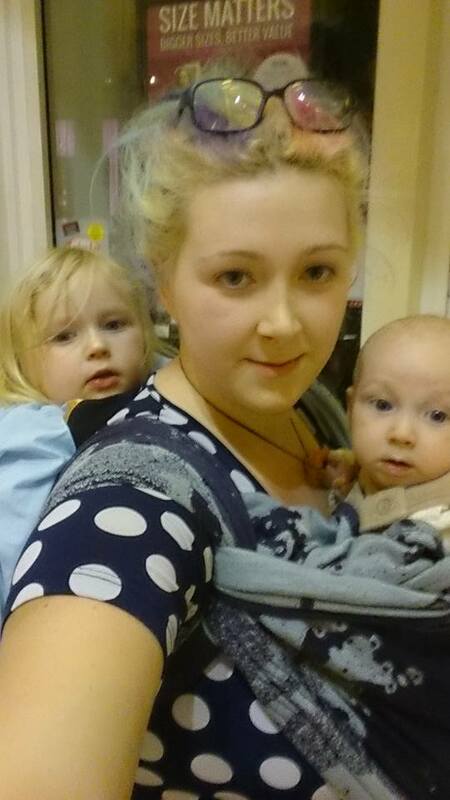 One common reason for thinking babywearing is dangerous is the risk of falling whilst your baby is being carried. 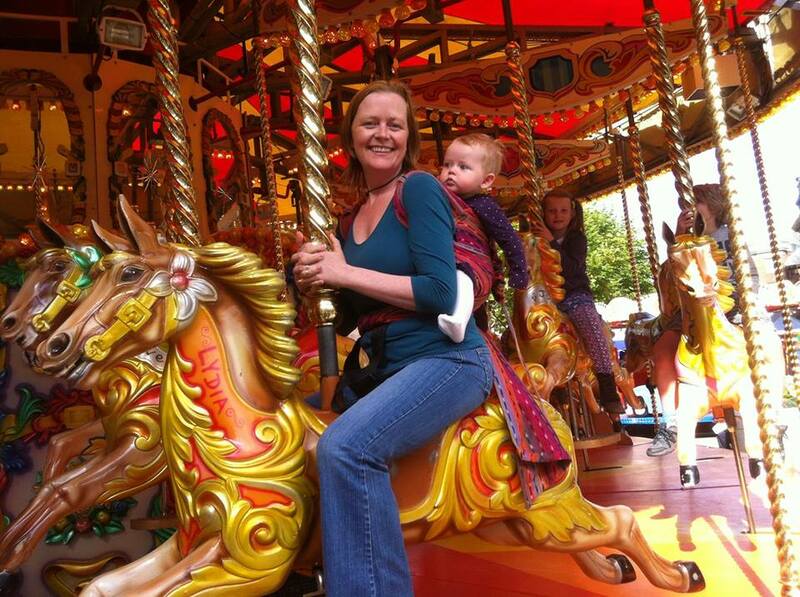 If you did fall over, which is very unlikely, you would have your arms free to brace yourself and keep your baby safe. 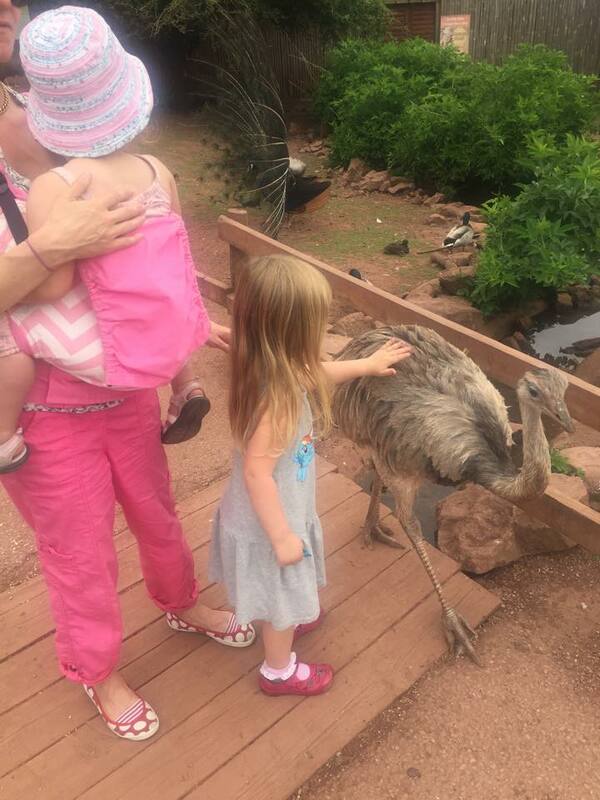 It is a mothers instinct to do this.